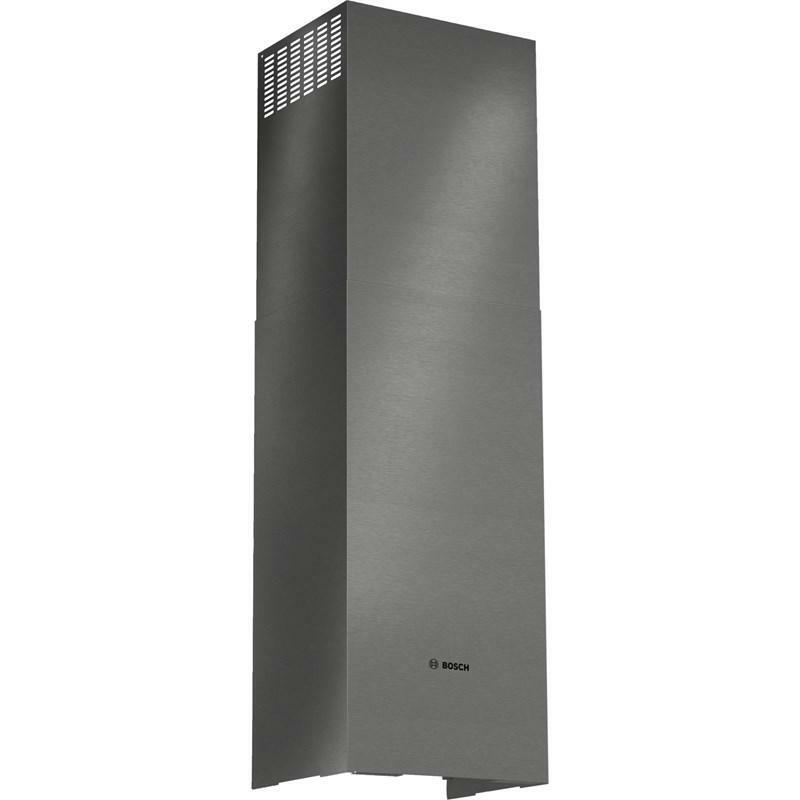 Replacement charcoal filter for Bosch 36-inch DUH under-cabinet hoods in recirculation mode. 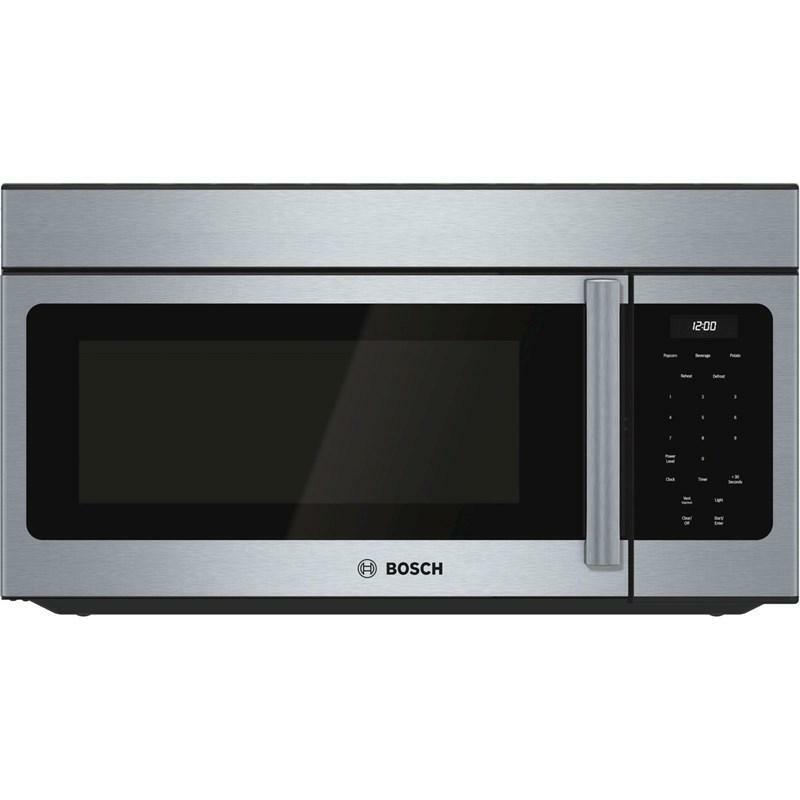 Compatibility Bosch 36-inch DUH under-cabinet hoods in recirculation mode. 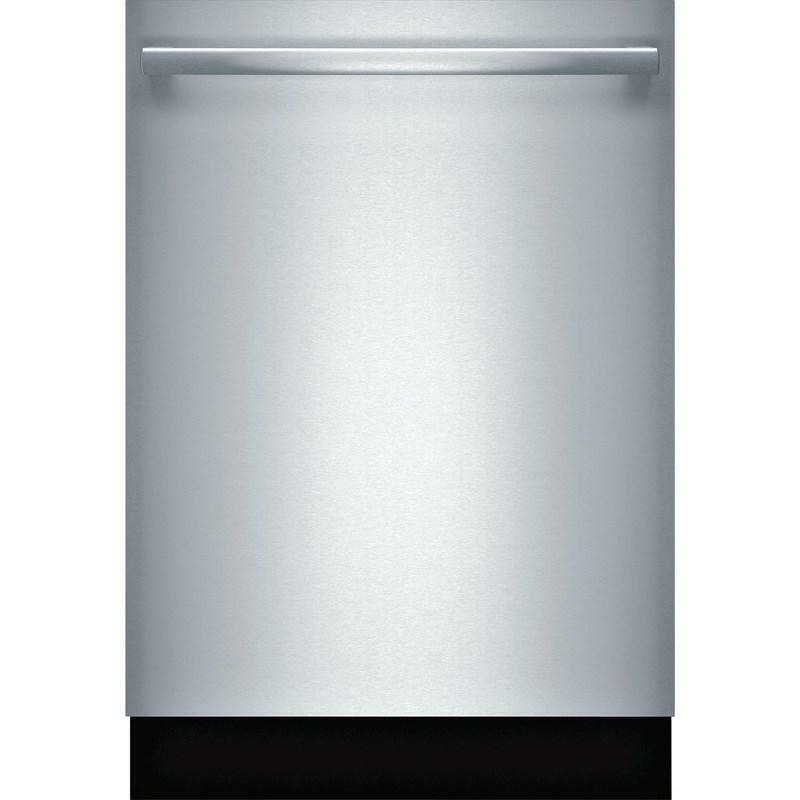 Bosch 24" dishwasher with bar handle featuring FlexSpace™ rods, a RackMatic® top basket and an AquaStop® system. 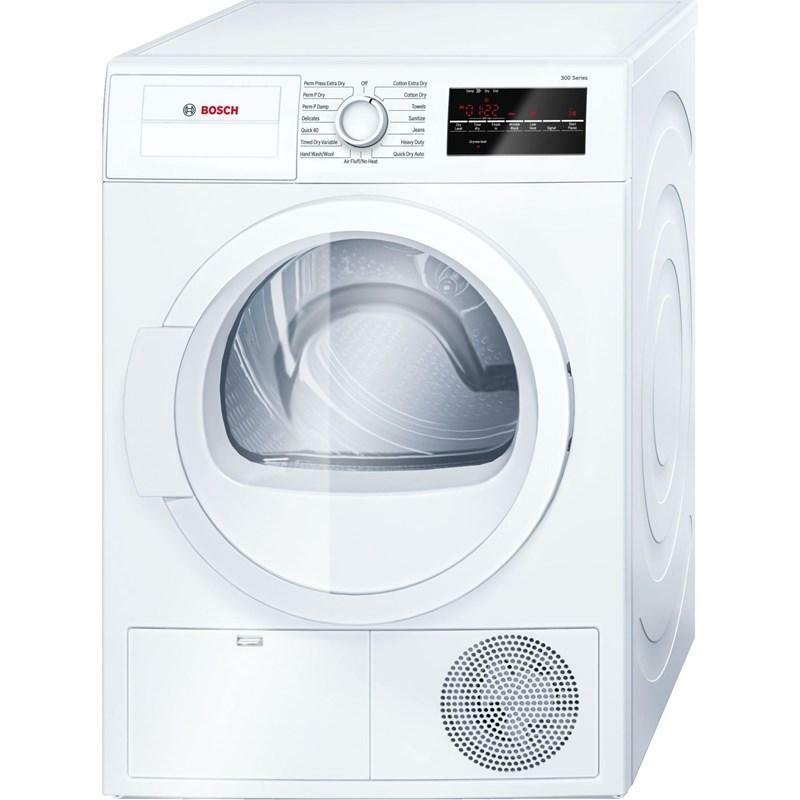 Bosch 800 Series 11 cu. 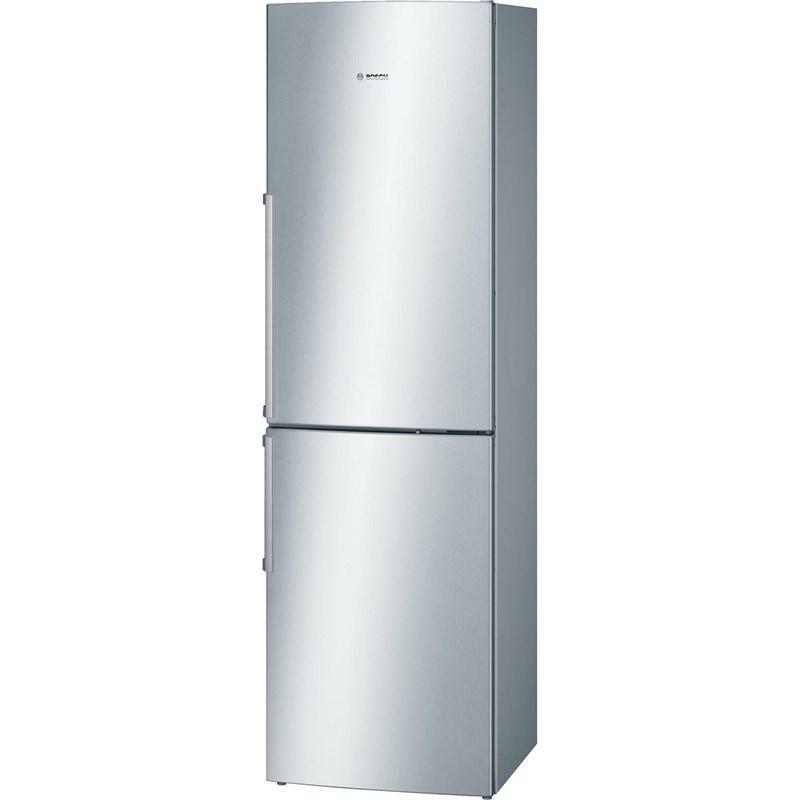 ft. counter-depth bottom-freezer refrigerator with single ice-maker. This refrigerator features LED lighting, a HydroFresh drawer and has a wine rack for wine bottle storage. Total: 11.0 cu. ft. / 0.31 cu. 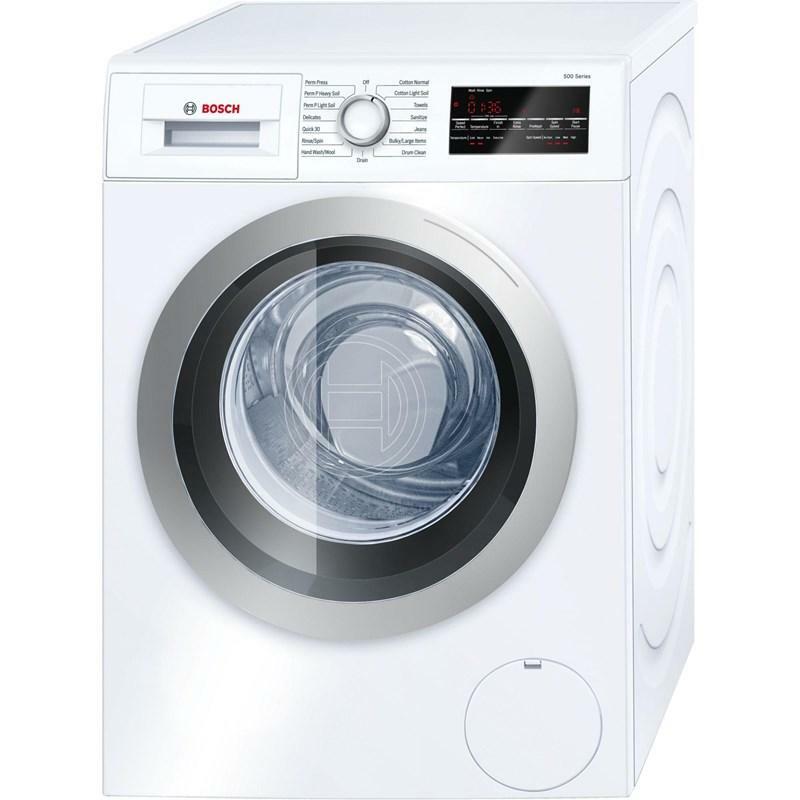 m.
This Bosch® 300 Series 24-inch compact condensation dryer features large LED display with remaining time, Sensitive Drying System, 4 temperature settings and 15 dry programs. Capacity: 4.0 cu. ft. / 0.11 cu. m.
Capacity: 1.6 Cu. Ft. / 0.05 cu. 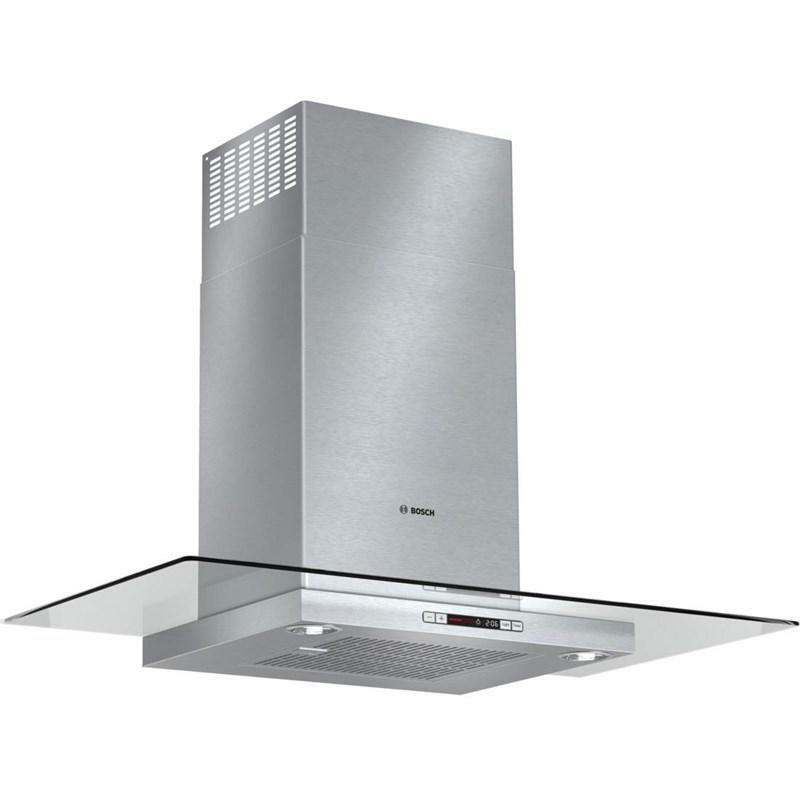 m.
Bosch 36" glass canopy chimney hood Benchmark™ Series. This hood features 2 halogen lights, LCD display and washable filters. 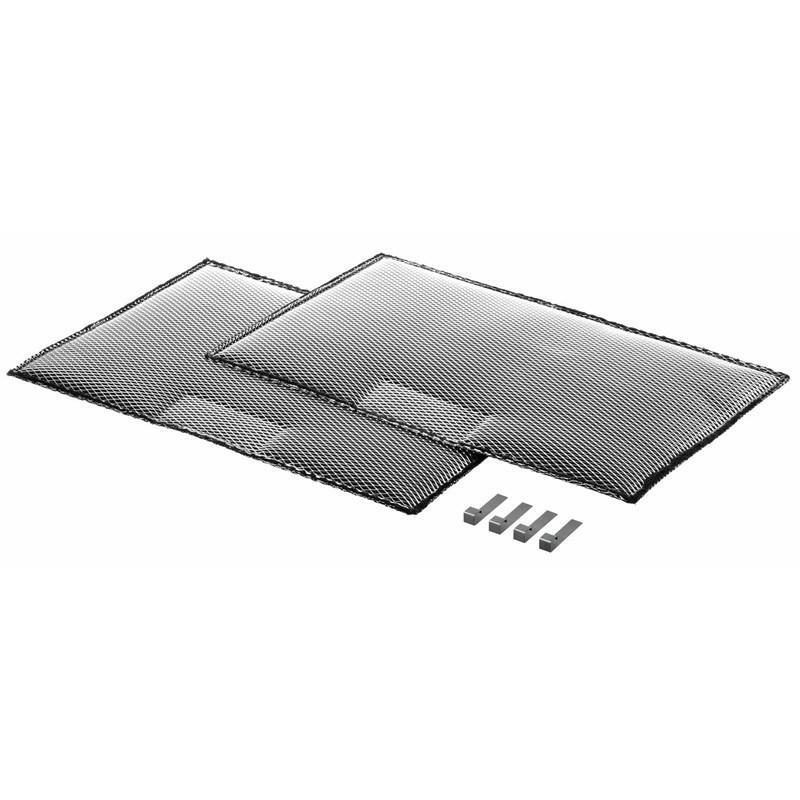 This Bosch perforated cooking pan has been made for steam convection ovens. 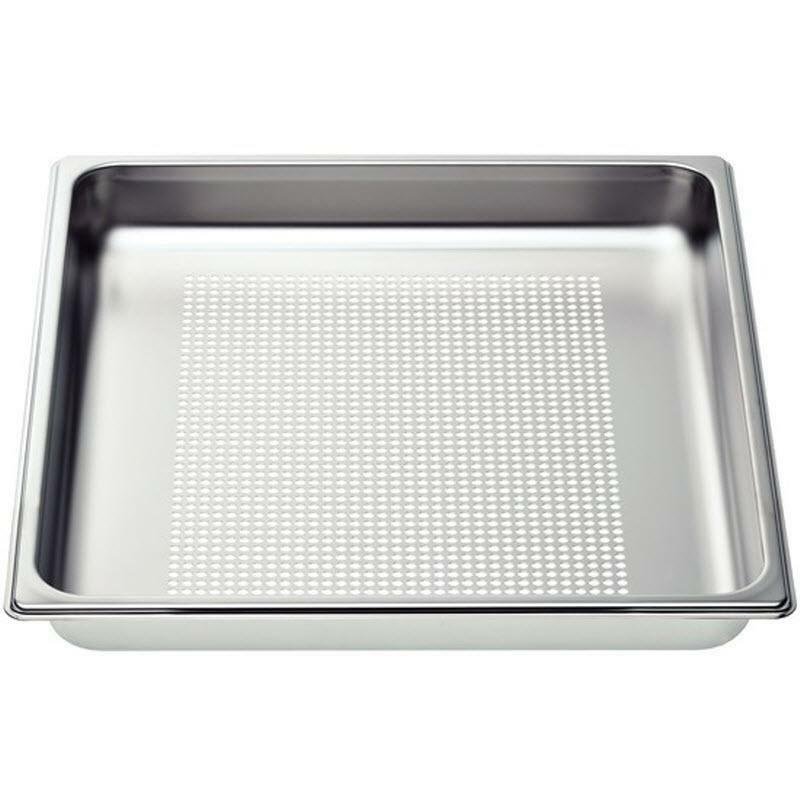 Features: Perforated cooking pan; Large, perforated pan is ideal for steaming vegetables; Steam cooking helps retain vitamins and minerals in food; Gastronorm 2/3, perforated, 1 5/8" (40mm) deep. 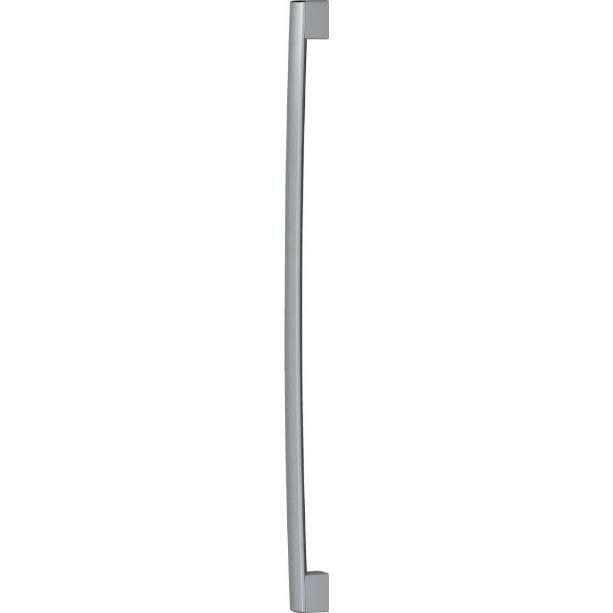 Bosch Professional handle replacement for 800 Series 36" refrigerators. Island Home Forever is located in Duncan on Vancouver Island, and proudly serving the province of British Columbia. We showcase a large variety of Furniture, Mattresses, and Appliances - living rooms, dining rooms, mattresses, bedrooms, kids bedrooms, refrigerators, ranges, washers, dryers, and more. 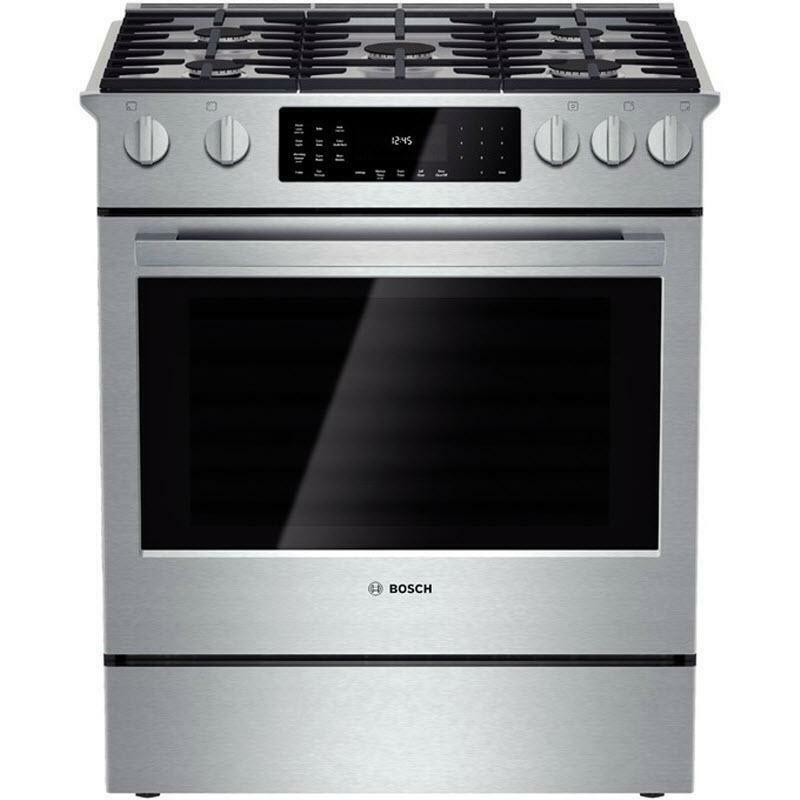 We carry major brands such as Ashley, Benchcraft, Millennium, Sierra Sleep, Signature, Amana, Bosch, Danby, Electrolux, Frigidaire, KitchenAid, LG, Maytag, Samsung, Whirlpool, and more. © 2019 Island Home Forever All Right Reserved.